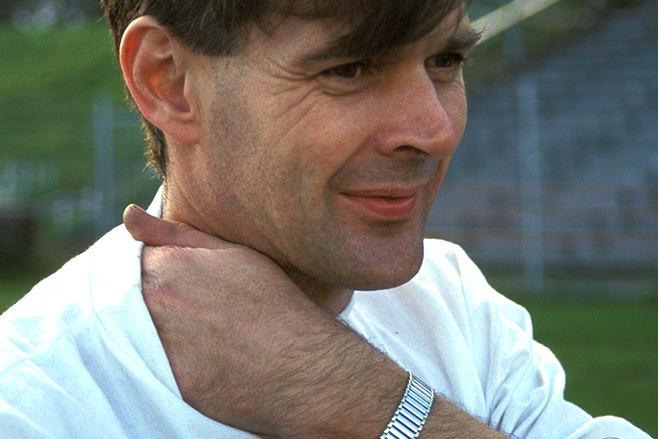 It doesn’t seem like two decades ago, but in September of 1995 Kiwi motorcycle design genius John Britten died of skin cancer aged just 45 years old. 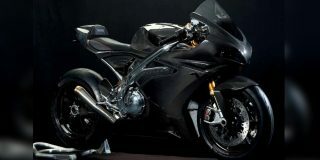 His untimely death left the motorcycle world reeling. 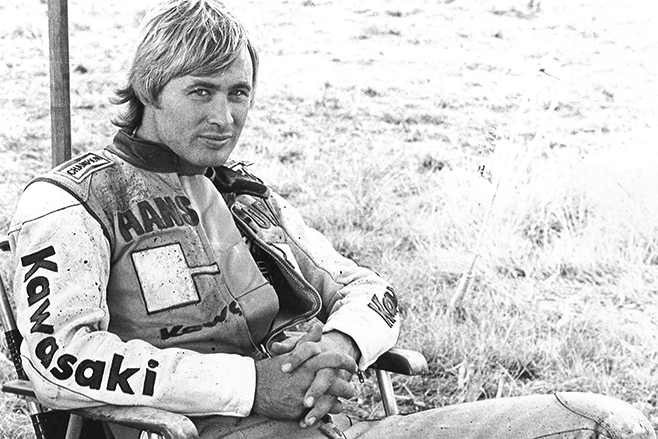 A man of talent and flair in equal measures, Gregg Hansford was the only man to win Bathurst on both two and four wheels. 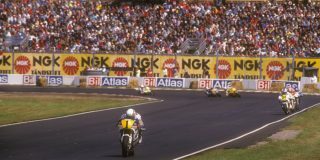 Runner up twice in the 250cc Grand Prix world championship, Hansford lost his life in a Touring Car accident at Phillip Island in 1995, 14 years after he retired from motorcycle racing. 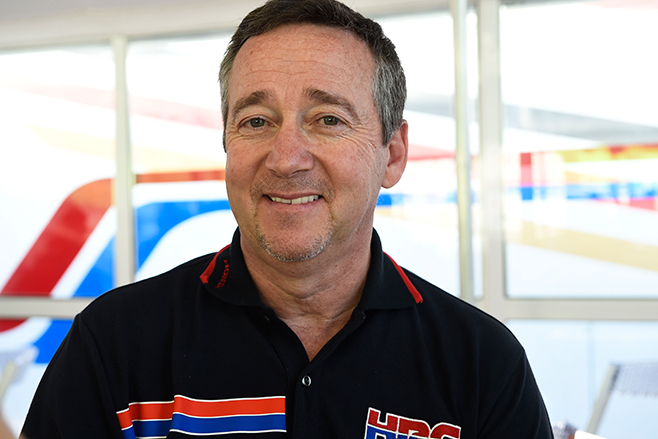 In 1985, Freddie Spencer rewrote the record books by winning the 250cc and 500cc grand prix titles in one season, both on Honda machinery. 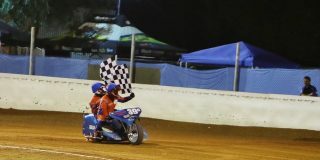 Of the 24 races across the two classes, Spencer recorded 14 wins, four second-place finishes, no third-place finishes and just one DNF. 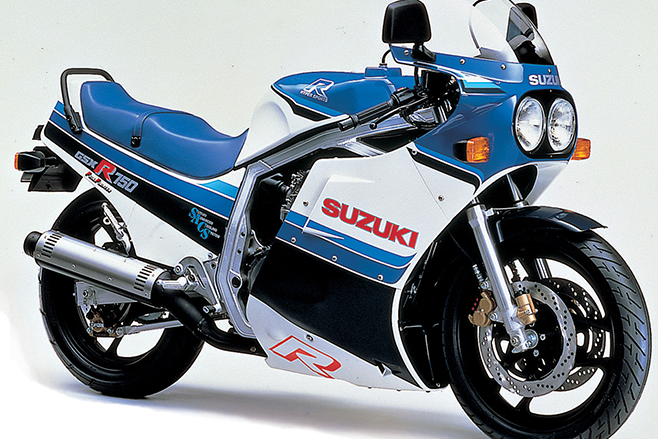 The GSX-R750 debuted in 1985. 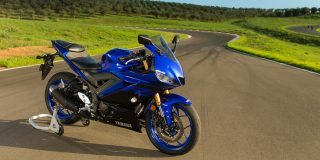 Its 100hp output from its 180kg package was revolutionary for its time and it is considered to be one of the first true street-legal racebikes. In 1985, you could pick up a new GSX-R750 for $5,495. These days, expect to pay in excess of $10,000 for an original model in good nick. The rear tyre on Barry Sheene’s Suzuki gave up the ghost at 170mph (273km/h) while testing for the 1975 Daytona 200. The crash made headlines around the world and it was his larrikin attitude during recovery which went a long way into making him a global superstar. Watch the video to see how it happened. 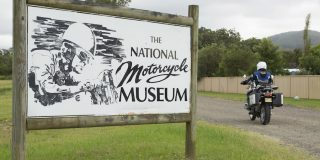 Three years after the first issue of AMCN the motorcycle division of Yamaha Motor Company was founded. 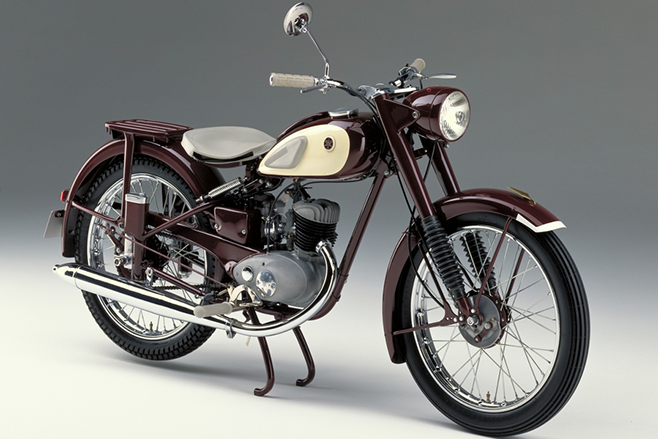 The first-ever Yamaha was a single-cylinder two stroke called the YA-1.